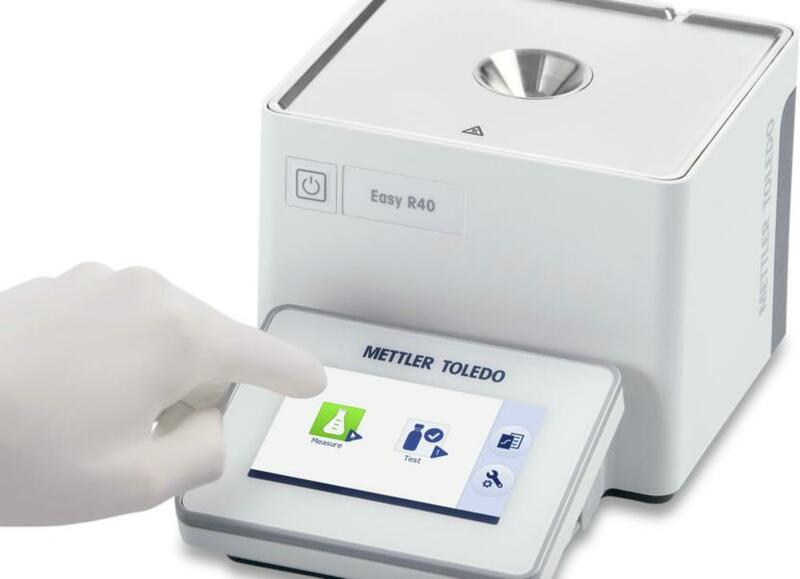 The digital EasyPlus refractometers have been developed for fast and accurate measurements with automatic temperature control, small sample volumes and minimal operator dependency. 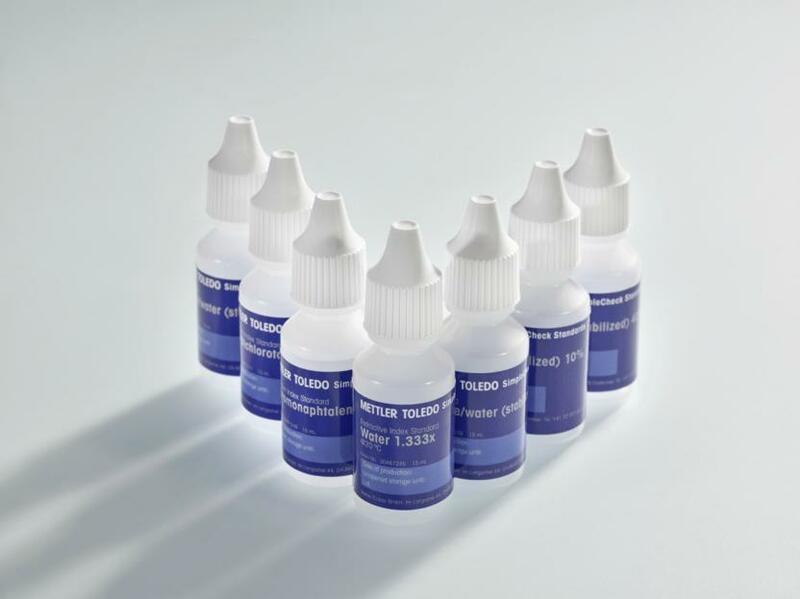 EasyPlus refractometers guarantee high reliability and high precision, with an accuracy of up to 4 decimal places including an automatic temperature control. They facilitate the measurement of refractive index, sugar content (Brix), as well as many related values, e.g. the alcohol content. It is possible to set up a range of acceptable limits for samples. 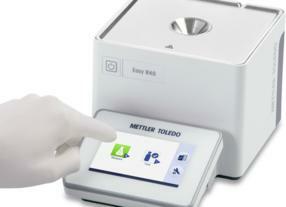 Results that fall within this range are color-coded, enabling instant identification of accepted and rejected samples. 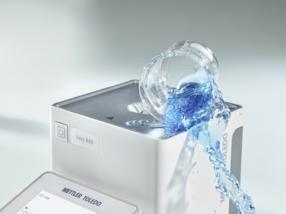 Especially for carbonated and non-carbonated drinks, the Easy Bev offers a vertical construction, so that sedimentation on the prism is reduced to a minimum. The additional sampling funnel simplifies the workflow and maximizes sample throughput. The app-based interface of the refractometers makes it as easy to use as a smartphone. This saves time during training and routine tasks. 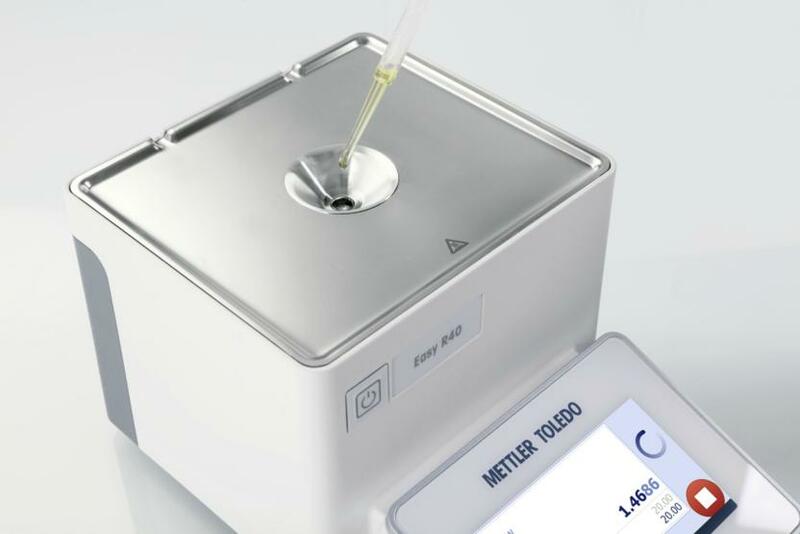 Thanks to FastStart™ technology, measurements can be started the second the sample touches the cell. Likewise, a quick and easy verification with the integrated workflow via SimpleCheck™ is possible. High-quality components and materials ensure long instrument lifespan and withstand rough environments such as in the production line. With the splash-resistant touchscreen and a design, which guides liquids away from its electronic components, the instrument is ready to be used near the production line.